TOP 3 REASONS TO CHOOSE MOVE-TASTIC! We have built a great team of hard-working, friendly, honest and well-trained movers. The better we care for our team, the better they care for you! We are super experienced, fully licensed and insured! The Illinois Movers’ and Warehousemen’s Association loves us (and we love them)! Friendly, honest, reliable service focused on customer satisfaction! We've got your unique move covered! We can move your business, too! A new office? How exciting! 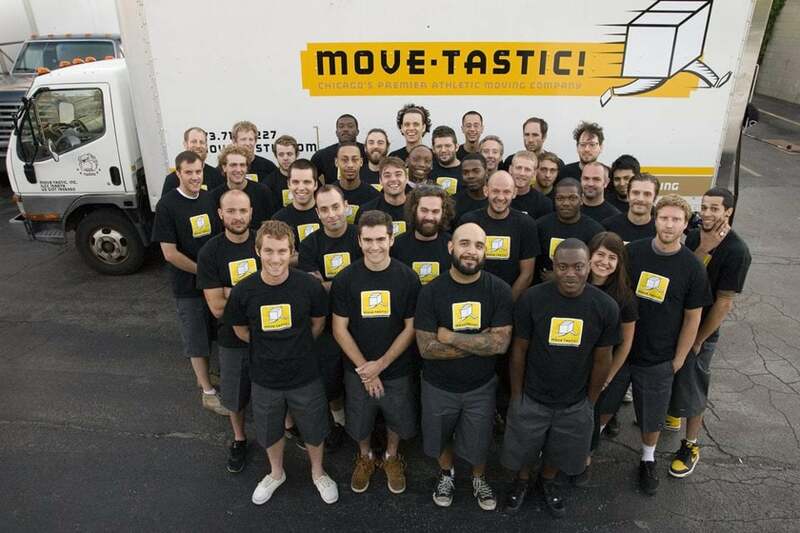 Move-tastic’s professional, highly trained specialists will get down to business so you can get back to you without missing a beat. Fill out the form Let's Get Moving for more information.